Crew knows which areas are suitable for best activities. 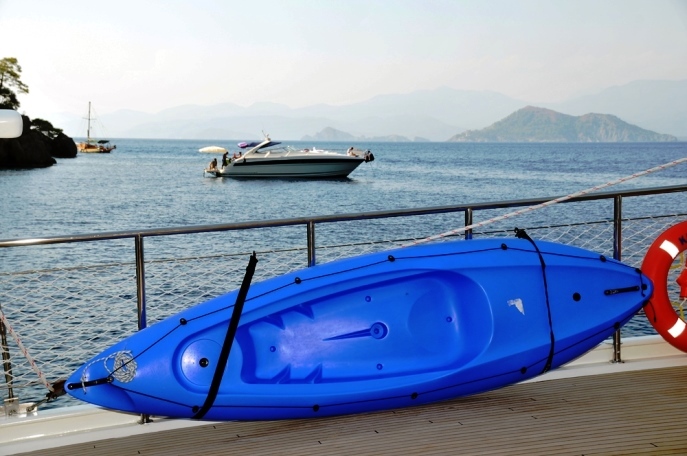 Active Gulet Cruise Holidays for Active People. 9 guests in 4 cabins with private bathroom equipped with home type toilet. 12 + 2 guests in 6 cabins with private bathroom equipped with home type toilet. Spacious salon and cabins and a very large salon. Available also for cabin charter. Spacious salon and cabins and a very large master cabin. 12 + 2 guests in 6 + 1 cabins with private bathroom equipped with home type toilet. Gulet Fortuna is one of better sailing gulets from Croatia.